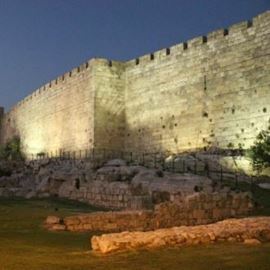 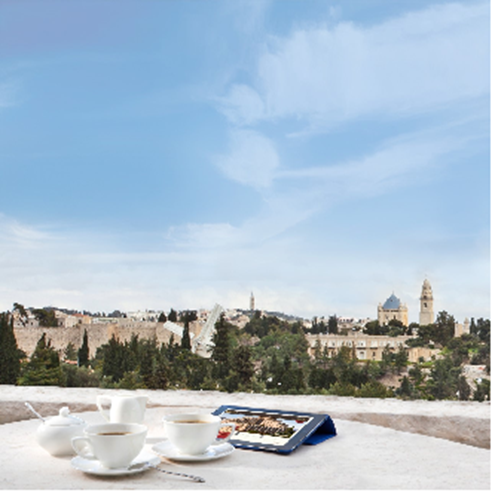 Inbal Jerusalem Hotel located near to "HaPa'amon" garden, overlooking the Old City walls, is walking distance from the city center and historical sites. 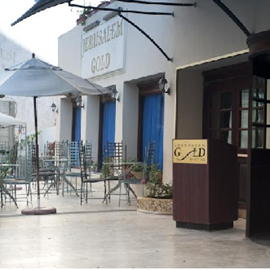 One can find a business lounge, wireless internet, a fitness center, a conference center and banquet hall. 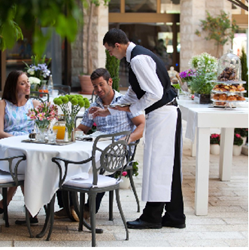 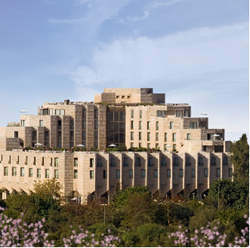 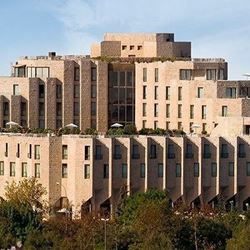 The Inbal Hotel is located in Jerusalem's city center, a short walk from both modern Jerusalem and the Old City. 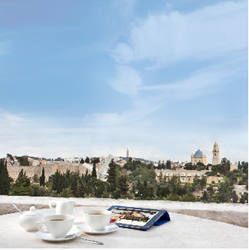 The hotel offers free Wi-Fi on the entire property.